Great Layout, 2 Bedroom Apt in Old Town! 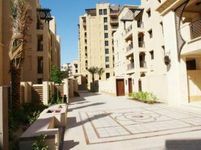 A wide selection of apartments for rent in Old Town Dubai is available now for all. 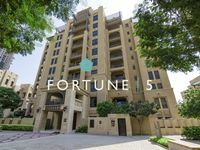 Tenants looking for an affordable residence in the heart of Dubai will find a big variety of flats on this list where they can choose whatever suits their demands. The Old Town comprises several districts like Yansoon, Kamoon, Miska, Rehan, Zanzebeel, Zaafran, and other. All these communities abound with many apartments different in all specifications and offering many facilities. The Old Town offers a unique mix between vintage and modern residential units, it features the traditional architecture style of Dubai and the whole GCC region. The project lies in the heart of Dubai near Burj Khalifa which makes it very accessible from anywhere around the city. This makes it also very convenient for Dubai residents working in a central business hub. The majority of residential buildings in Dubai’s Old Town are low-rise and mid-rise buildings, they vary in height between three stories and seven stories. The community residents won’t have to go on a long journey in order to enjoy quality times as many top recreational destinations of Dubai like Dubai Mall, Burj Khalifa, Souk Al Bahar, Dubai Fountain, and other are only couple of steps away. The area has all needed facilities starting from supermarket, laundries, pharmacies, and other. 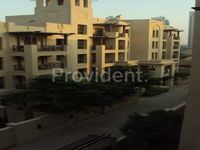 It lies in a close proximity to many prominent education and medical facilities. The displayed apartments for rent in Old Town vary between one-bedroom, two-bedroom, three-bedroom, and four-bedroom flats. They include furnished, unfurnished, and semi furnished units. This big variety is designed mainly to meet the various demands of property searchers. Tenants of Old Town will enjoy a full set of facilities including 24/7 security system, maintenance services working around the hour, central AC, and many other. This is the true meaning of comfortable living, this is a unique set of apartments you won’t find elsewhere. Families and singles will find satisfying results in Old Town. Many of the available apartments there offer special views of Dubai skyline and the sea. 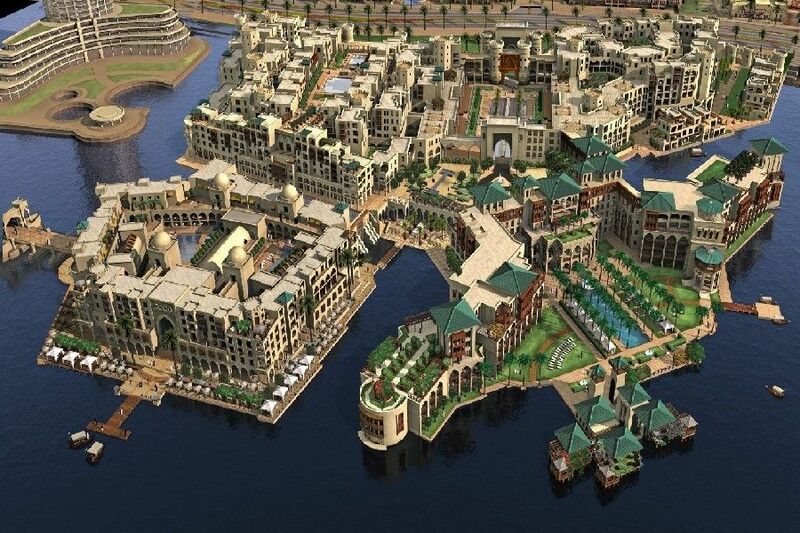 The project is perfect for those who want to feel the true sense of Dubai’s cosmopolitan busy lifestyle. The average rental price of a two bedroom apartment in Old Town is AED 125,000, while the rent of a three bedroom apartment starts from AED 175,000. 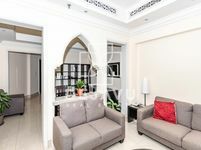 This is definitely a suitable value for a central apartment near downtown Dubai. Just Property displays numerous real estate products in Old Town, the area is deemed perfect for visitors of Dubai and those planning on a long term stay. The page is well curated to help searchers find exactly what they are looking for. The list of results can be limited to certain specs. The searching process is very easy, just pick the principal characteristics of the targeted apartment by from the bar on the left. No matter what you are looking for, you will definitely find it on our list, define your demands and browse our website for results.